Are you unclear about how certain financial decisions (buying a home, getting married, starting a business) will affect your taxes? Would you like to confirm that you’ve taken advantage of all the money-saving tax strategies (opening a SEP IRA, stashing a bunch of art on a yacht) that are appropriate in your current financial situation? It might be time to hire a CPA. I have had multiple CPAs; my first CPA was a bad fit (he did not understand what “freelance writing for the internet” was), so I swapped for a new CPA who was very helpful and whom I would have stuck with forever had I not moved from Seattle to Cedar Rapids. CPAs can also help you decide which retirement investment vehicles are the best options (traditional IRA or Roth?) and can even help you develop strategies for paying down debt or increasing your credit score. 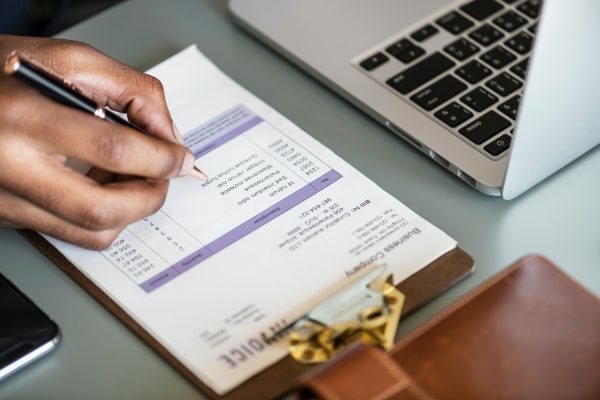 Yes, CPAs cost money and yes, a lot of this information is available online — but it’s kind of like trying to cut your bangs yourself vs. going to a professional. Sometimes paying money to solve a problem is the best choice. So… get a CPA, if you’re thinking about getting one. If you’re not sure you want to fully commit to a CPA, set up introductory phone calls with at least two different firms to get a feel for what working with a CPA might be like. And do it, like, this week, before all the firms get swamped with tax prep.